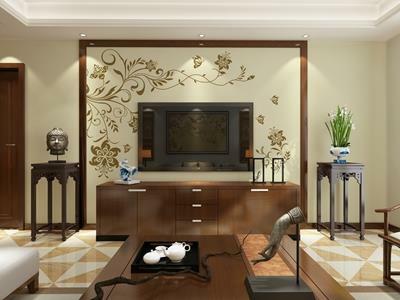 Among all the stones that our world's fancy holds precious, the diamond stands preeminent. 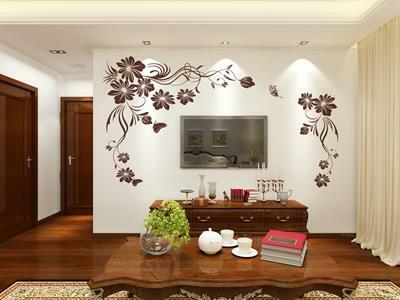 Customized Wallpaper Manufacturing Now In Hyderabad. 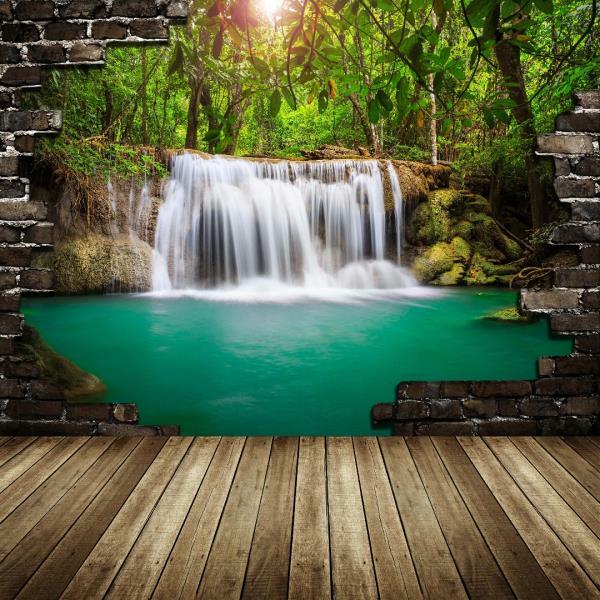 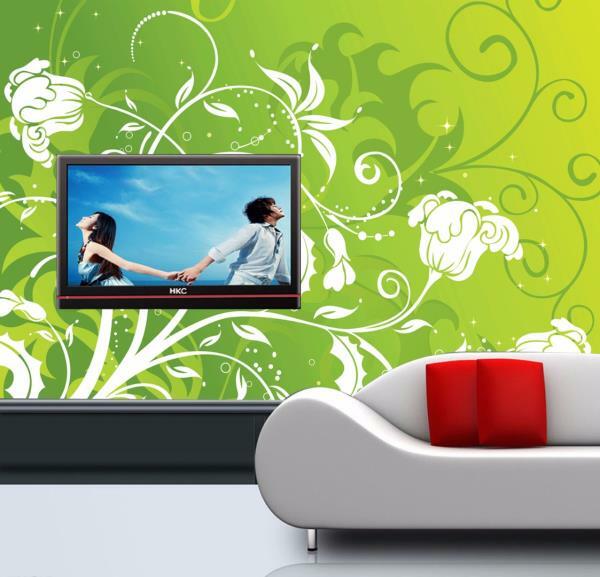 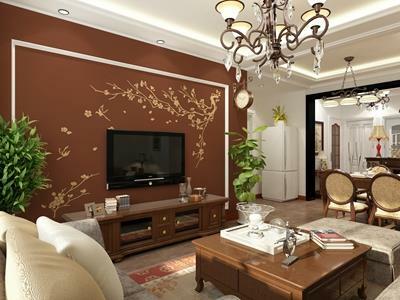 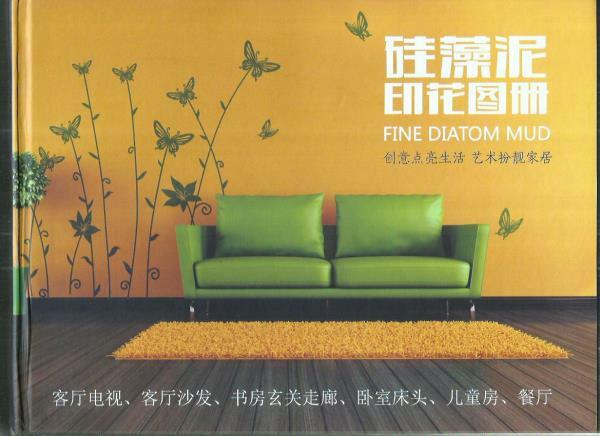 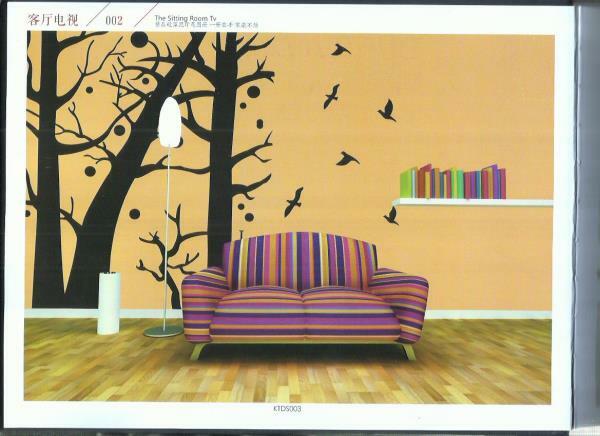 Make Ur Dream Walls As Ur Imagination, Leading 3D Wallpaper Supplyer in Hyderabad Best Price For Sft. 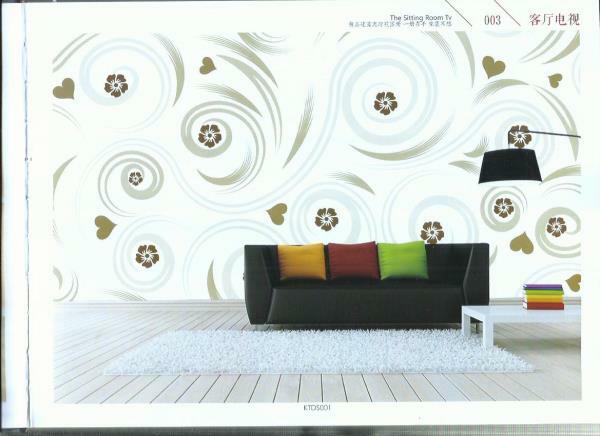 We Have Show room & Disply Center in Hyderabad..